Help! I forgot to make my IRA contribution last year. Can I still make an IRA contribution in January? What’s the difference between a traditional and a Roth IRA, anyway? Contributions are tax deductible, if you qualify. Can contribute if you (or your spouse, if filing jointly) have taxable compensation – but not after you reach age 70½ or older. Must begin taking distributions by April 1 following the year in which you turn age 70½ and by December 31 of later years. Can contribute at any age if you (or your spouse, if filing jointly) have taxable compensation and your modified AGI meets IRS requirements (2018’s are here). If you’re the original account owner, you are not required to take minimum distributions. It’s a New Year. Can I still make last year’s IRA contribution? The short answer? Yes and no. You can – but you only have until April 19th, 2019 to make your 2018 contribution. This is the deadline set forth by the IRS for both traditional and Roth IRAs. If you have a Keogh or SEP retirement account, you can obtain a filing extension which gives you until October 15th, 2019. How much can I contribute to my retirement account for 2018? The IRS reminds taxpayers that the maximum amount that can be contributed for 2018 to all traditional and Roth IRA accounts is $5,500; if you’re 50 or older, that amount increases to up to $6,500. You can withdraw money at any time, but there may be tax and financial consequences for doing so. Also keep in mind that for traditional IRA accounts, the IRS states that you are required to begin taking distributions by April 1st following the year in which you turn age 70½, and by December 31st of later years. What changes are on the horizon for 2019? 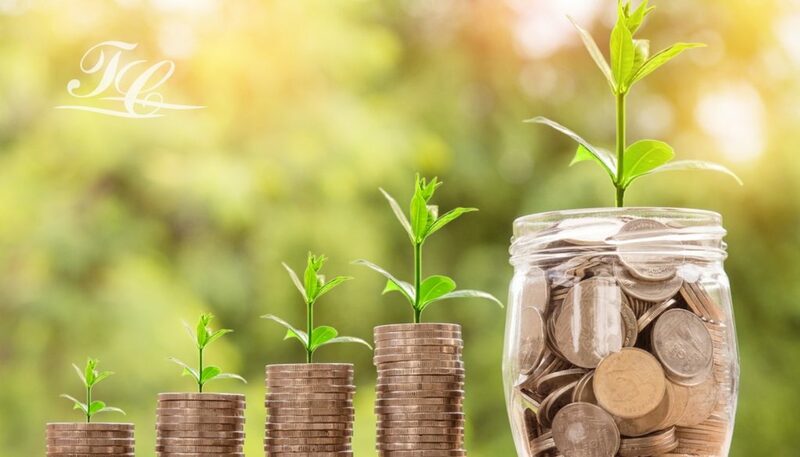 If you’re saving for your retirement, you’ll be able to contribute a bit more beginning with the 2019 tax year. For 2019, the maximum amount you’ll be able to contribute to all your traditional and Roth IRAs is $6,000. If you’re 50 or over, that amount increases to $7,000. Here’s a financial fast fact – did you know that the maximum contribution was $5,500 for six long years? Are you self-employed or a small business owner? In 2019, you’ll be able to save up to $56,000 in a SEP IRA or a solo 401(k), up from $55,000 in 2018. In 2019, taxpayers earning over $137,000 (individuals) or $203,000 (married couple) can’t directly contribute to a Roth IRA. For a traditional IRA, 401(k) participants cannot claim a tax deduction for making an IRA contribution if they earn over $74,000 (individuals) or $123,000 (married filed jointly). Traditional or Roth IRA? Which one is right for you? That’s a question best answered by analyzing your unique financial situation in conjunction with advice from your tax professional. Even if your income prevents you from claiming a tax deduction, a traditional IRA still gives you the advantage of tax-deferred growth. And with a Roth IRA, one of the major pluses is that the withdrawals you make in retirement are tax-free. Whether you’re self-employed or an individual, both traditional and Roth IRAs have advantages and disadvantages. That’s why it’s important to discuss any tax questions with your financial professional so that you can make smart decisions that support your financial goals. Have questions? Whether you are starting a business or interested in stepping up to the next level, I can help. 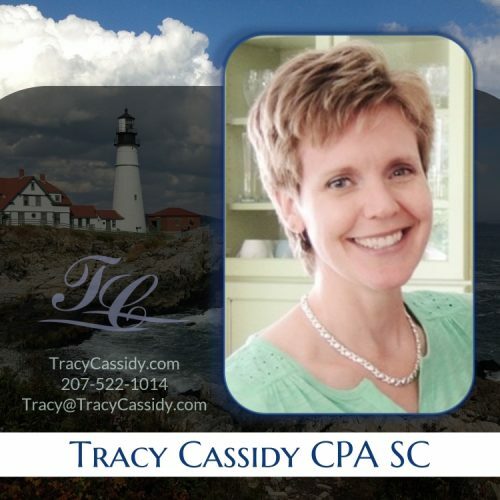 Reach me at 207-522-1014 or at Tracy@TracyCassidy.com today! Previous Post:Small Business Owners, How Will Tax Reform Affect Your Bottom Line?